Dimitris Nassios is no stranger to fans of the funk having released on the highly respected Freestyle Records as Q Orchestra and with Basement freaks as Smokey bandits. 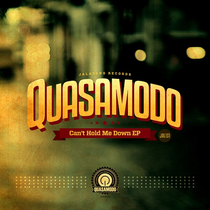 Under the Quasamodo name he has teamed up with singer Thaliah to deliver some uplifting soulful beats. ‘Can’t Hold Me Down’ is a sunny and upbeat number, despite the weather in the northern hemisphere! ‘Change Is Strange’ also features Thaliah and is a more laid back and low slung number. The rest of the EP is funky beats; ‘Son Of Shaft’ has a familiar ring to it and ‘Funkenstein’ is a pure heads down groover. 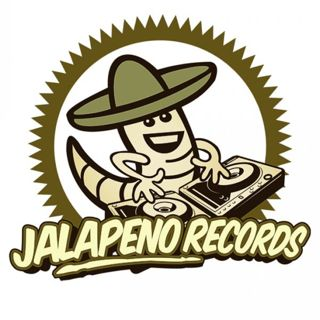 Look out for the EP, it’s forthcoming on Jalapeno Records on March 4.